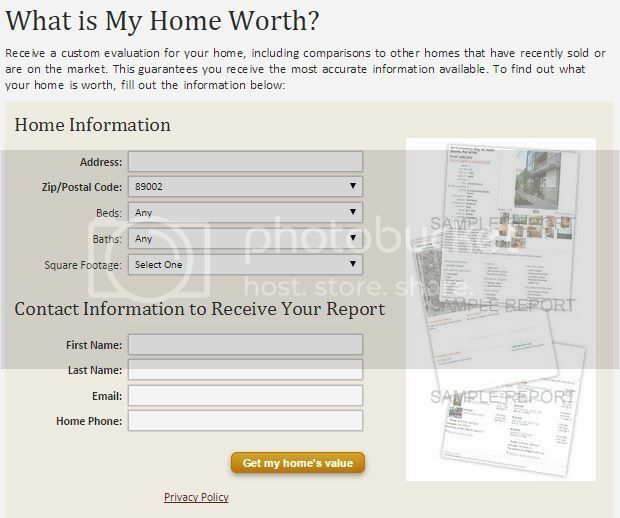 Green Valley is an upscale neighborhood of Henderson, Nevada. 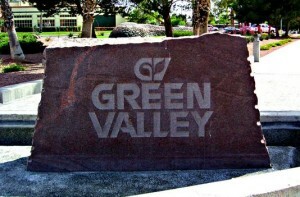 The Green Valley Master planned Community was developed in 1978 by the American Nevada Corporation and is located in the southeast part of the Las Vegas Valley. Green Valley spans over 8400 acres and is made up of several smaller neighborhoods such as Green Valley Ranch, Roma Hills, MacDonald Ranch, MacDonald Highlands, Whitney Ranch, The Fountains, Southfork, The Grand Legacy, The Legacy Village, Green Valley South, Green Valley North and much more. The Green Valley Ranch Casino and The District Shopping center is the heart of Green Valley. In The District you will find stores such as Wholefoods, Pottery Barn, The Loft, White House Black Market, REI, gastropubs and restaurants reside at The District at Green Valley Ranch.